~ SOLD ~ orders are welcome! 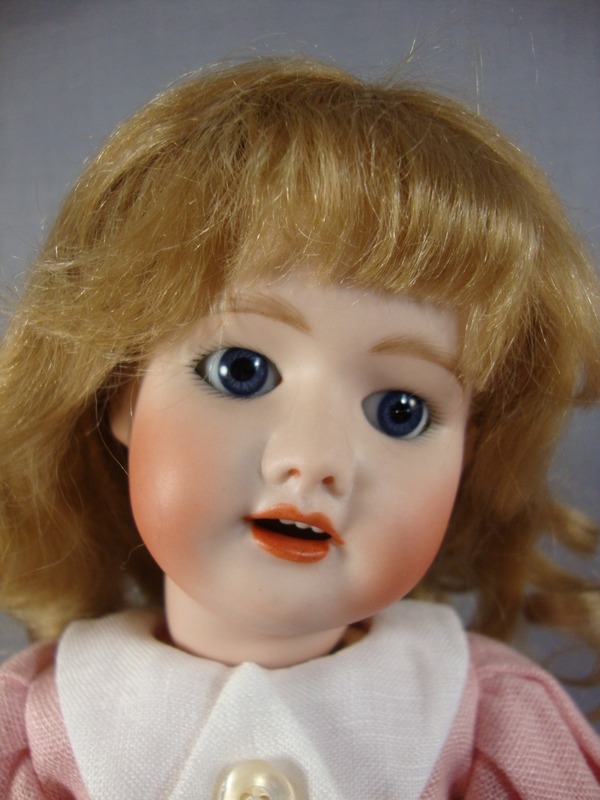 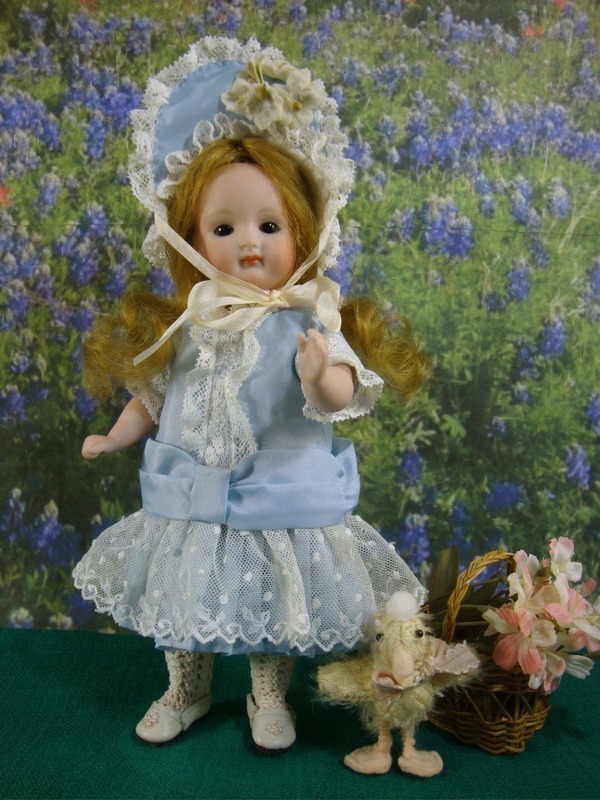 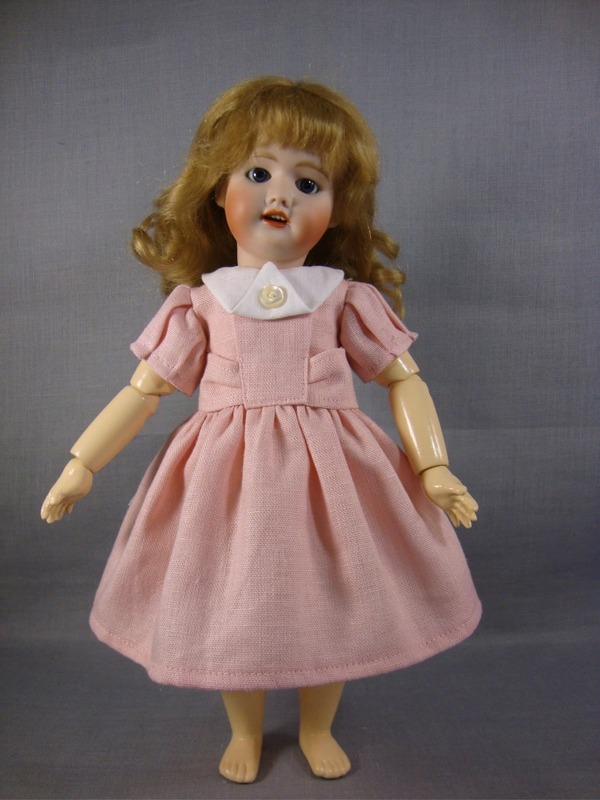 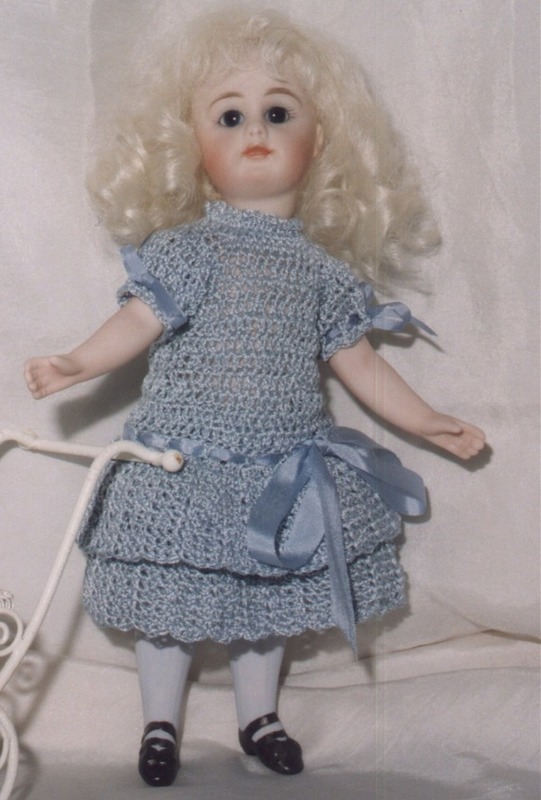 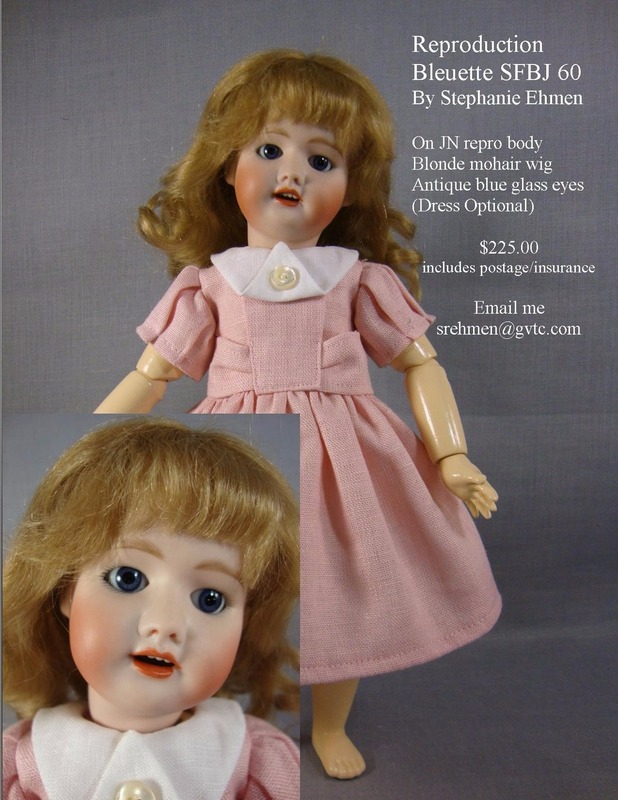 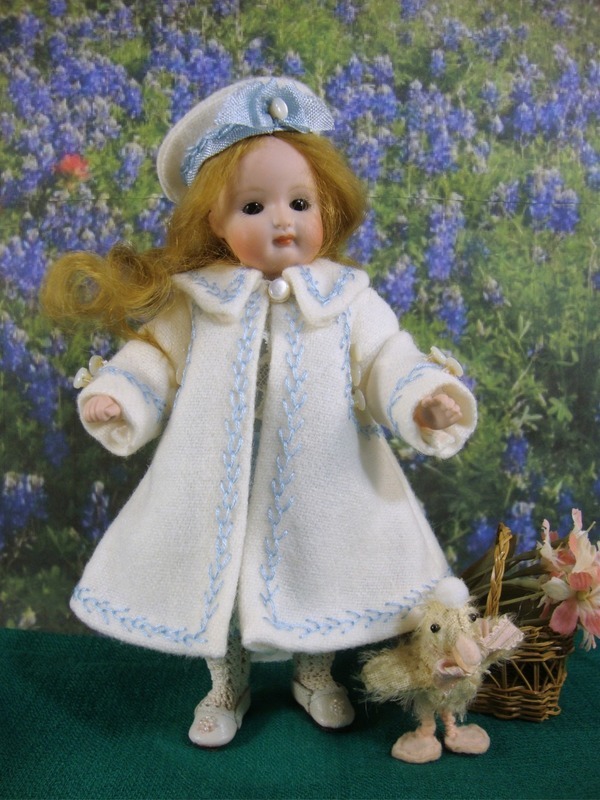 Blonde mohair and antique blue eyes make this little darling just stunning. 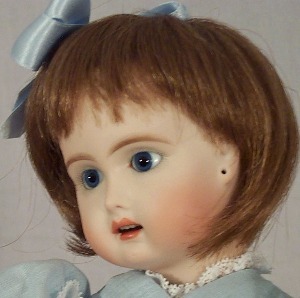 She is on the JN Bleuette body.